On Sony’s side, PS Plus subscribing PS4 owners will take in an update to Housemarque’s Dead Nation with the Apocalypse Edition. 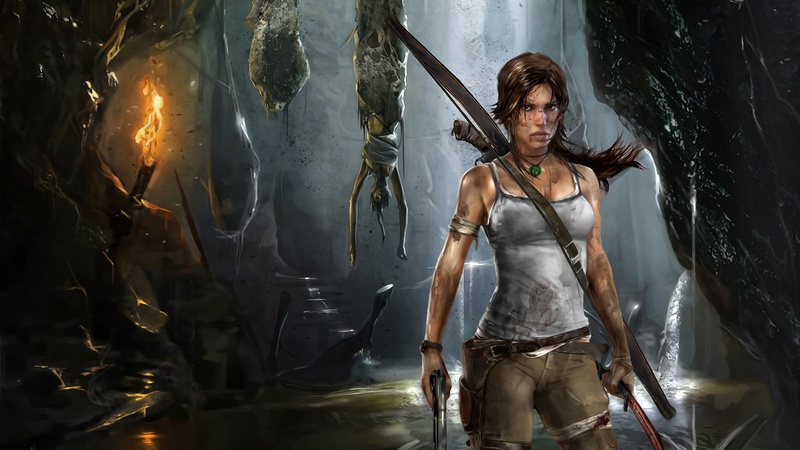 Those who are still waiting on the PS4 console upgrade can snag Lara Croft’s latest adventure in the rebooted Tomb Raider franchise, the indie darling Thomas Was Alone, and Lone Survivor: Director’s Cut. Sony is also still acknowledging the sagging Vita with the solid shooter Unit 13 and Capcom’s Monster Hunter: Freedom Unite. Microsoft’s situation is still staying close to home on Xbox 360’s Games for Gold with Civilization Revolution and the tower defense gem Dungeon Defenders. No word on potential Xbox One bonuses yet.